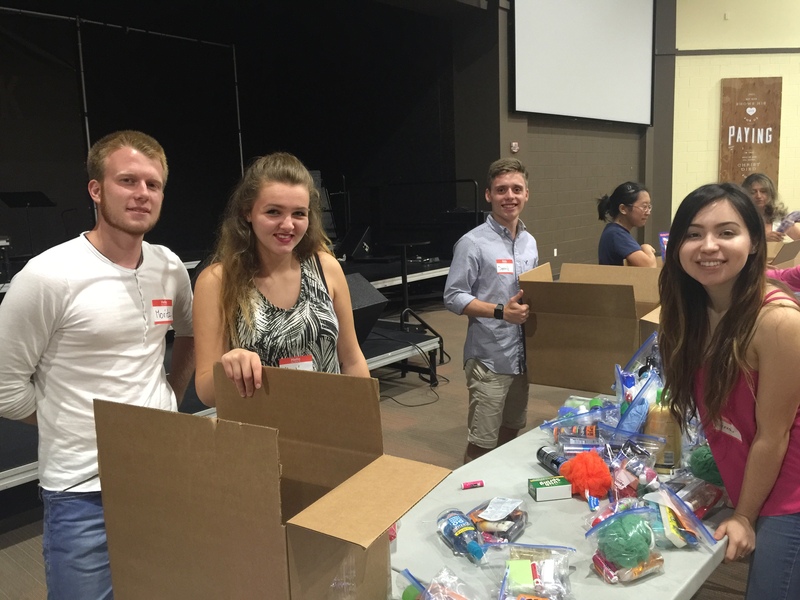 Project Hope International Volunteers partner with Operation Kindness at MBC to prepare care packages for our military troops deployed in Iraq and Afghanistan every month through out the year mailing over 400 boxes a year! 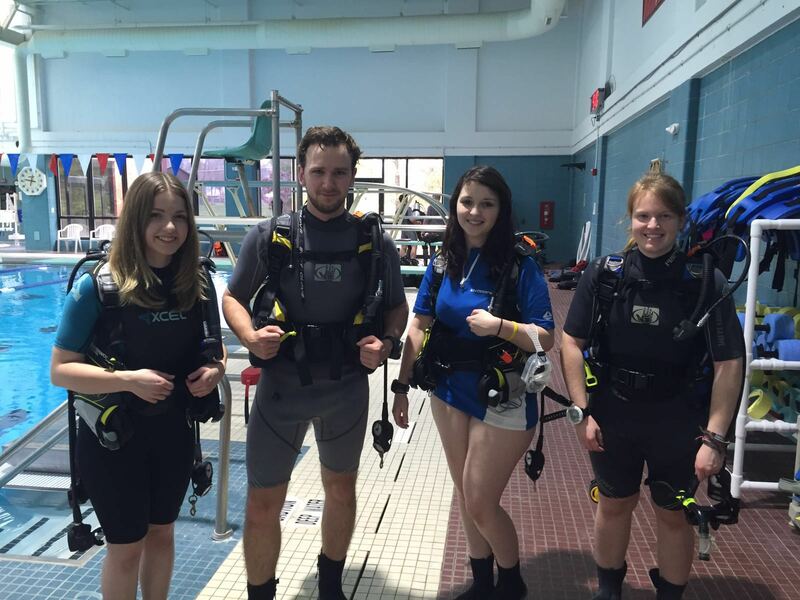 In partnership with Diving With Heroes, our volunteers have the opportunity to assist disabled retired military personnel to experience the freedom of movement that only an underwater environment provides. Through our German & American Partnership Program (GAPP) we have been able to extend our volunteer outreach to over 16 nonprofit organizations and provide a sustained assistance to communities in need.